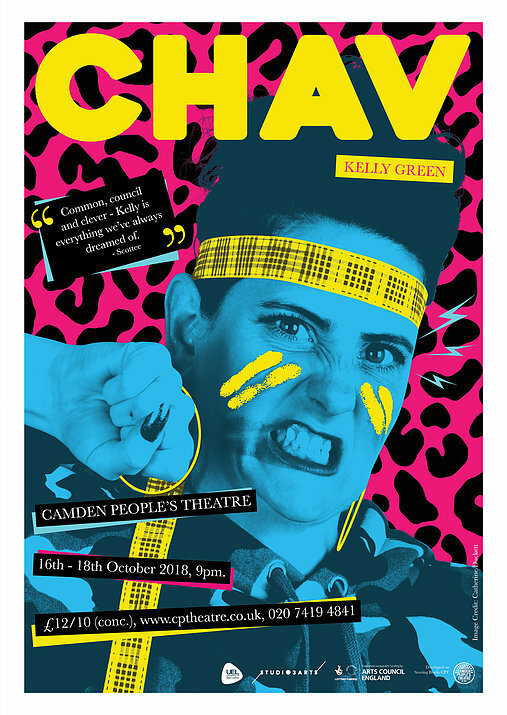 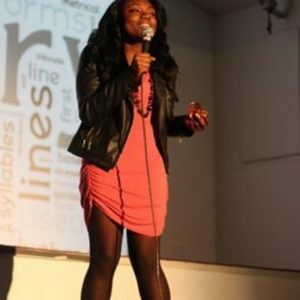 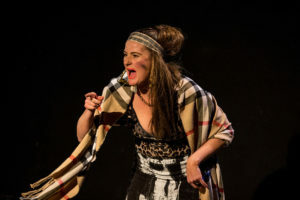 Chav is a performed and written by Kelly Green, the play foretells Kelly Green’s internal story from when she was a girl developing in to a woman finding herself and articulating her voice as a lady, who was a single mum who felt disconnected to society and affiliated to labels by judgmental critics in her community. 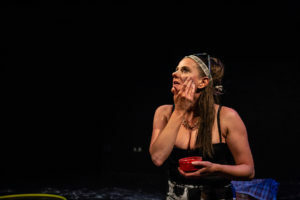 We see how fate was a gateway for her to escape her pain and permitted an escape for her to willingly explore herself as a PHD student, artist and employee. 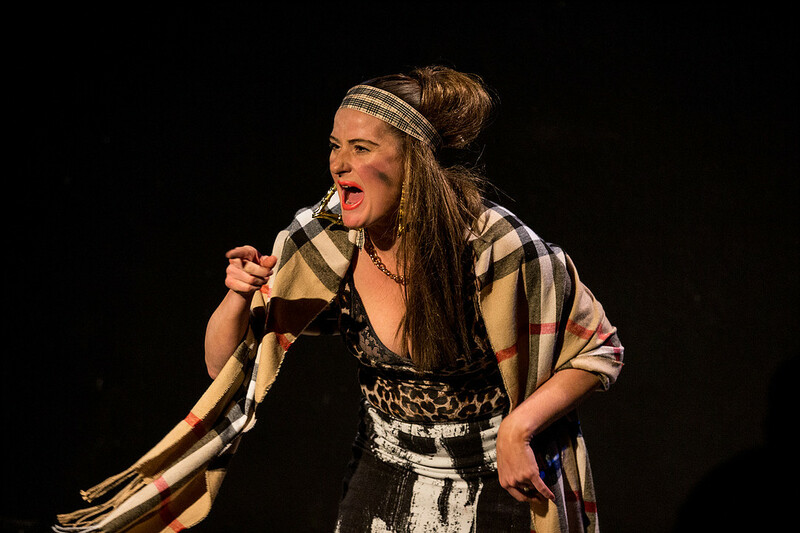 Her performance cultivates awareness of a captivating society that’s held within a social culture, easily lost and withdrawn from the torment inflicted in to young females, who may also be struggling to adjust to life, fitting into the stereotype of a chav. 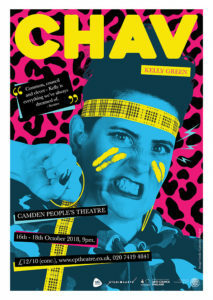 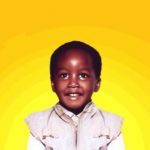 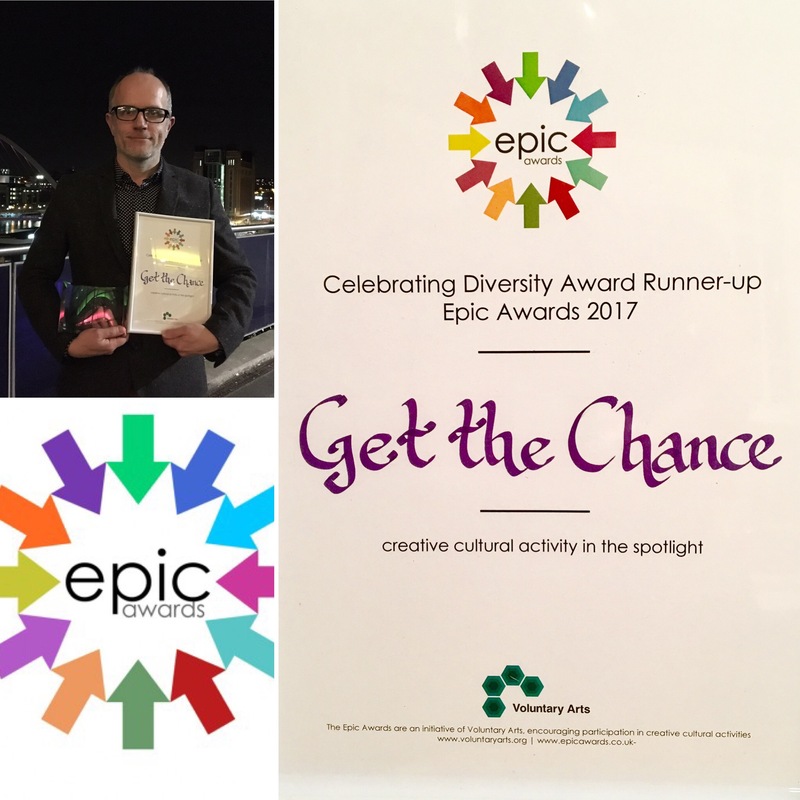 Chav is an immersive, sticky and engaging solo play; an autobiographical journey expressing academic discrimination, family complexities, class struggles, judgments, political support, working- class female identity and internal conflicts circulated around growing up in anger from not being taken seriously by the masses. 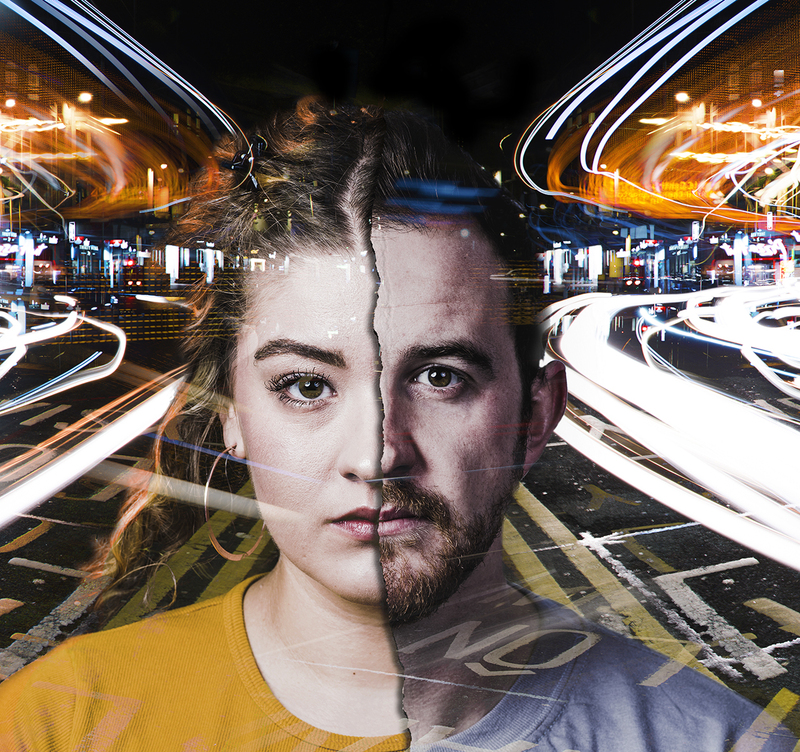 This play is a testimonial in to what middle class individuals’ life can detect growing up feeling detached from home, school and portraying a stereotypical chav in their social life. 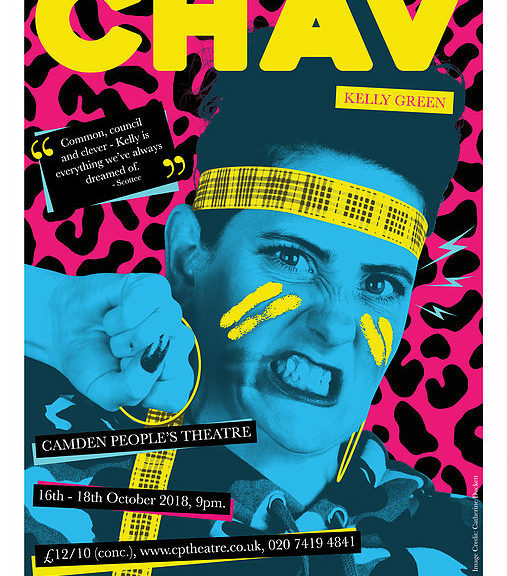 Chav is fused with breaking fourth wall elements, projections, hysterical clichés and frustrations, exportation of an exact depiction of the struggle. The audience experiences phases of a rave feel with a depiction of the sentimental feelings and the fabrication of England. 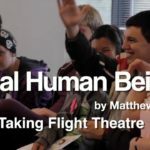 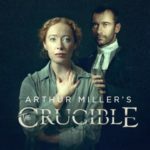 This production is enticed with expressions and intimate real life moments and powerful emotions which we can all relate to in spite of our class.